4 Extra Debut. Desperate for a child, but not a husband, a nurse takes drastic measures to conceive. 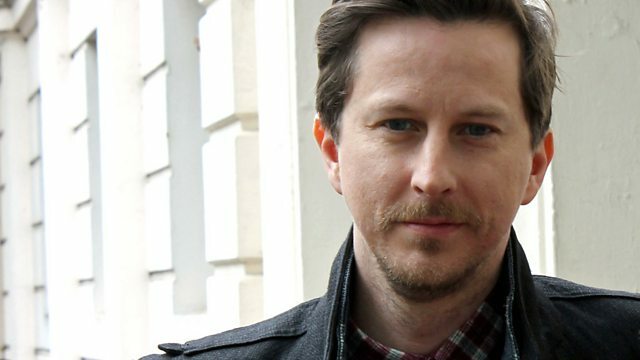 Stars Lee Ingleby and Miranda Richardson. John Irving's audacious, darkly comic and heartbreaking story about the life and times of T.S. Garp dramatised by Linda Marshall Griffiths. New England 1942. Garp is born to nurse Jenny Fields, who raises him alone. As Garp becomes a young man he falls in love with wrestling or more specifically, the wrestling coach's daughter Helen. Helen will only marry a writer and so begins Garp's journey into becoming a novelist. Unfortunately for him, his mother Jenny is writing something of her own. This compassionate coming-of-age story became a worldwide best seller and put Irving on the map as a leading novelist. This is the first episode of a three part dramatisation of a novel that is both acclaimed for its originality, and controversial for its dark representation of gender politics and sexual violence. Published in 1978 it went on to win the US National Book Award and was made into a film in 1982. Miranda Richardson (Jenny) and Lee Ingleby (Garp) during a break in recording The World According to Garp. John Irving's award-winning novel dramatised for Radio 4 by Linda Marshall Griffiths.